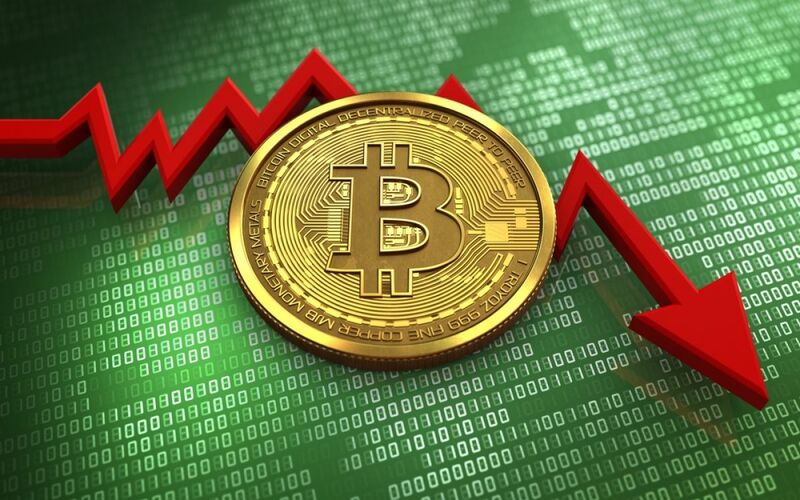 Bitcoin price was having a good run over the past month, however as the month comes to an end, a spectacular slump can be noticed in these prices, as of today, there has been noticed somewhere around 3-15 percent decrease in the recent days. Moreover it has not succeeded in going above $7700 in the past week, in fact, its price has fallen from the $8000 mark it was believed to have reached the previous week. It is being speculated if the price will fall down further due to a hideous $7500 or will it fall even further below. It can be seen that since the previous year, Bitcoin price has done a complete circle; it had gone above the $8000 mark in the previous year, crossed the epic $20000 mark and has now gone back to a position below the standard it had set for itself, which is $8000. It is interesting to note the responses from the market as the cryptocurrency that had remained a favorite for the longest period of time, Bitcoin, fails to live up to the expectations that were being built up with its progress as the evidence. Those who are no longer novices in the field are not perturbed by the fall of Bitcoin and are of the opinion that if we were to look at the charts, these recent upheavals in the market can be viewed as positive and would influence the markets positively in the long run. Experts in the market are stating that the hype about the fall in the price of Bitcoin is unnecessarily hyped, this frenzy in the market is because a lot of traders entered the market and commenced the trading when Bitcoin was at it s highest. Therefore, right now, it is difficult to deal with the decline in the price of Bitcoin. According to the experts, Bitcoin is simply going through its natural price fluctuation and there is hope for the increase in the prices because Bitcoin is susceptible to the changes based on the positive news and positive opinions from the market. Unfortunately, there is nothing positive as yet from the market which can lead to an improvement in the prices. Moreover, recently, a probe has been going on in the market to examine what has caused the drastic drop in the prices of Bitcoin. This probe would want to determine if the changes are caused due to the manipulation by the traders in the industry, if that is the case, more measures have to be taken so that further damage is prevented as far as the influence and value of Bitcoin is concerned. After the value of Bitcoin fell, a lot of people were concerned that it would be reduced to zero, however after looking at the rapid manner in which blockchain technology is being adopted by a number of corporate giants there is little to worry about in terms of depreciation in value of the prominent currencies like Bitcoin and Ethereum.